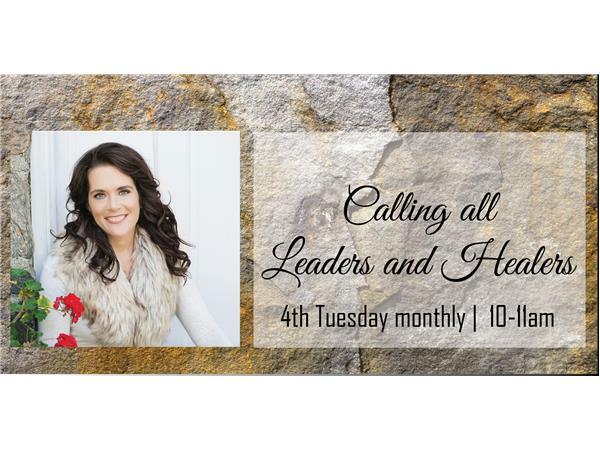 Calling All Leaders & Healers. You are a unique expression of the Presence of Love. Self Acceptance opens you to your dynamic destiny. In a willingness to love yourself you become a leader, healer & a beneficial presence to others. Guest: Andrew Harvey will join the show to discuss his Institute for Sacred Activism, creating peace, sustainability, change & much more! Andrew Harvey is Founder Director of the Institute of Sacred Activism, an international organization focused on inviting concerned people to take up the challenge of our contemporary global crises by becoming inspired, effective, and practical agents of institutional & systemic change, in order to create peace & sustainability. Sacred Activism is a transforming force of compassion-in-action that is born of a fusion of deep spiritual knowledge, courage, love, & passion, with wise radical action in the world. The large-scale practice of Sacred Activism can become an essential force for preserving & healing the planet & its inhabitants.